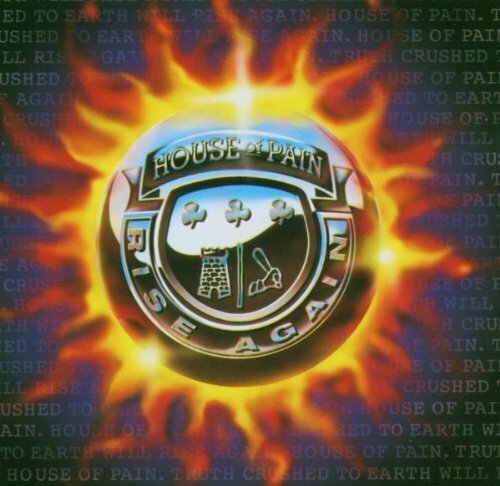 This is the most recent information about House Of Pain that has been submitted to amIright. 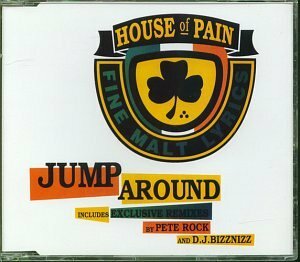 If we have more information about House Of Pain, then we provide a link to the section where it appears (the actual page whenever possible). "Jump Aground" originally "Jump Around"
"Rump Around" originally "Jump Around"
"Pump Around" originally "Jump Around"
"Hump Around" originally "Jump Around"
"Dump Around" originally "Jump Around"
"Bump Around" originally "Jump Around"
Memoryhouse is a Canadian trance pop duo. 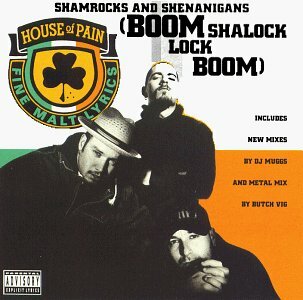 There are additional House Of Pain Combined Groups that haven't been done yet available. I got more rhymes than a bottle's got sauce. I got more rhymes than the Bible's got Psalms. "Jump a Round" originally "Jump Around"
"The Terminator" starring Arnold Schwarzenagger.